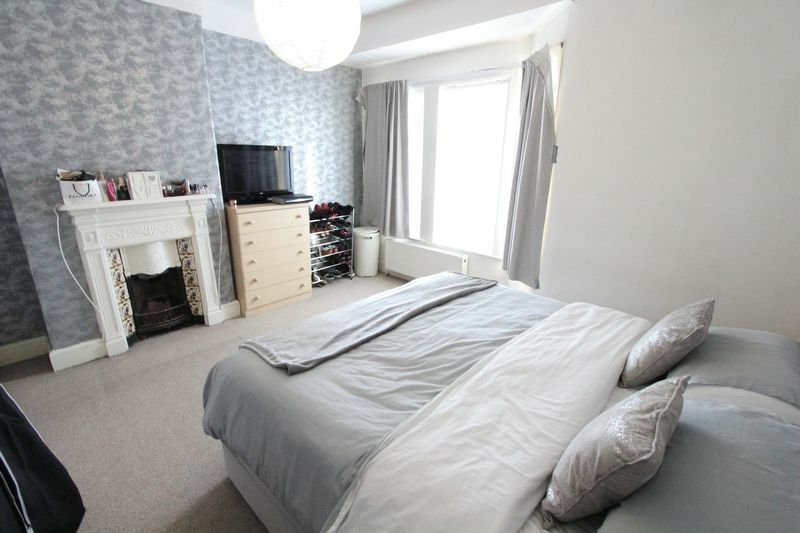 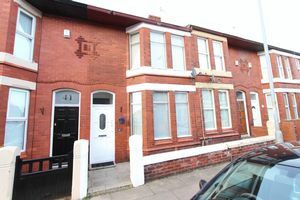 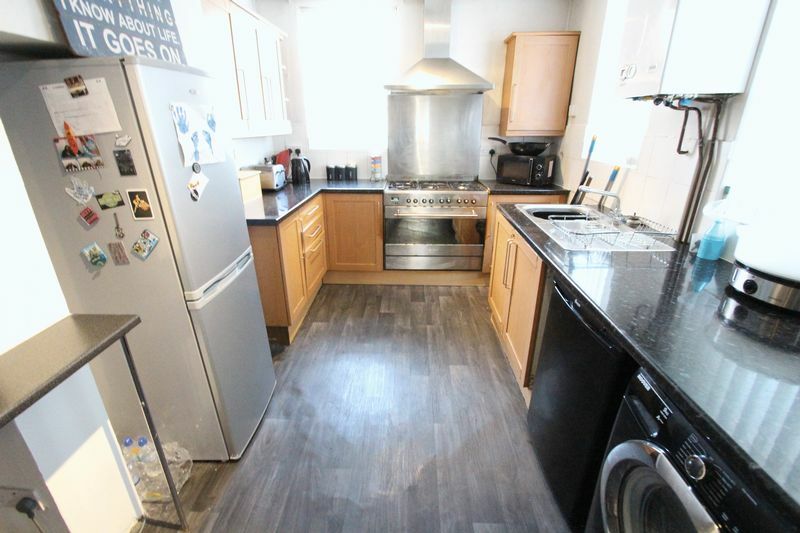 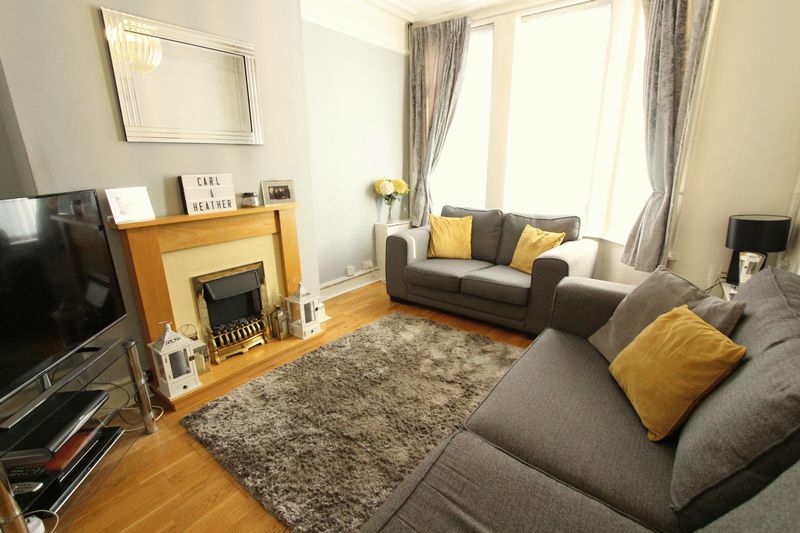 James Kristian are pleased to offer To Let this three bedroom mid terrace house located in a popular residential area. 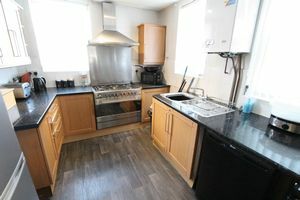 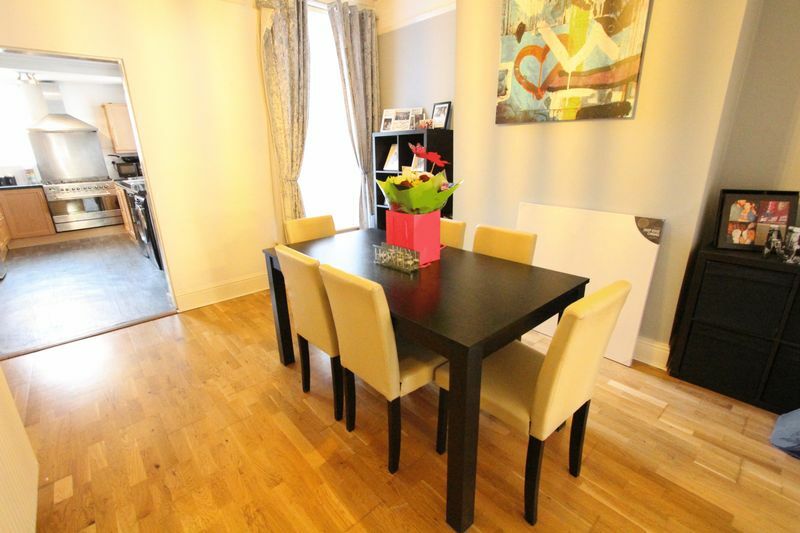 The property briefly comprises of, to the ground floor; an entrance hallway, a spacious through lounge and a modern fitted kitchen with an integrated range cooker. 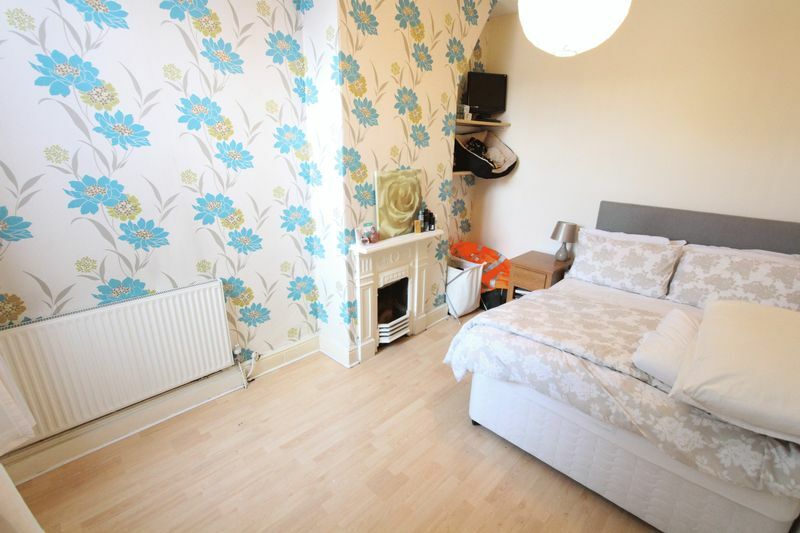 To the first floor there a three good size bedrooms and a modern family bathroom. 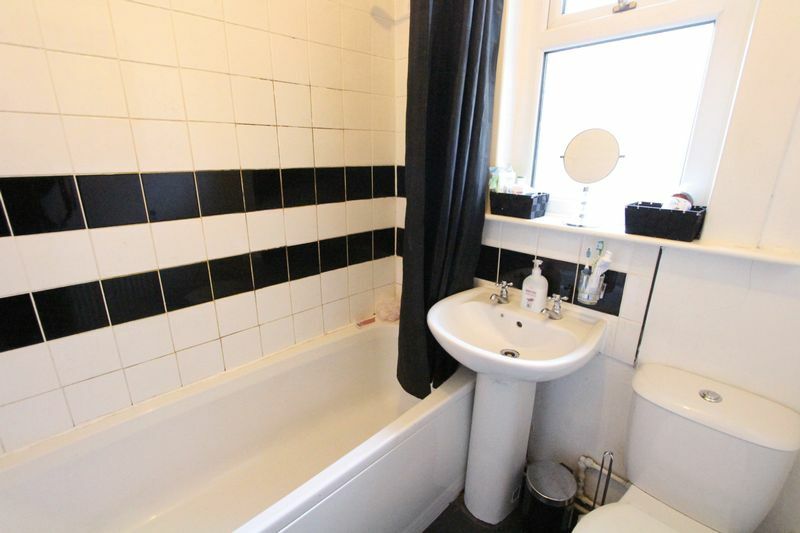 The property also benefits from double glazing, gas central heating and has a yard to the rear. 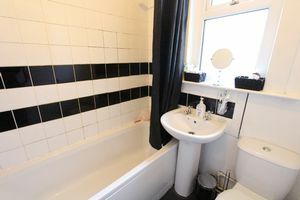 Properties in this location are very sought after due to proximity to the schools, shops and excellent transport links to the surrounding areas.